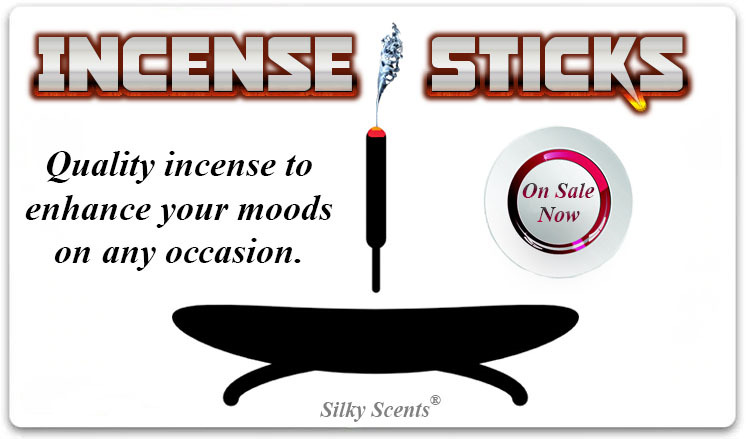 Quality incense to enhance your moods on any occasion. Perfect to help set the tone for your parties or to relax after a long day's work. 20 sticks per package. 10.5" long sticks. Option of adding wooden incense stick holder to complete the set. Quality incense to enhance your moods on any occasion. Perfect to help set the tone of your parties or to relax after a long day's work. 20 sticks per package. 10.5" long sticks. Quality incense to enhance your moods on any occasion. Perfect to help set the tone of your parties or to relax after a long day's work. 20 sticks per package. 10.5" long sticks. Option of adding wooden incense stick holder to complete the set.